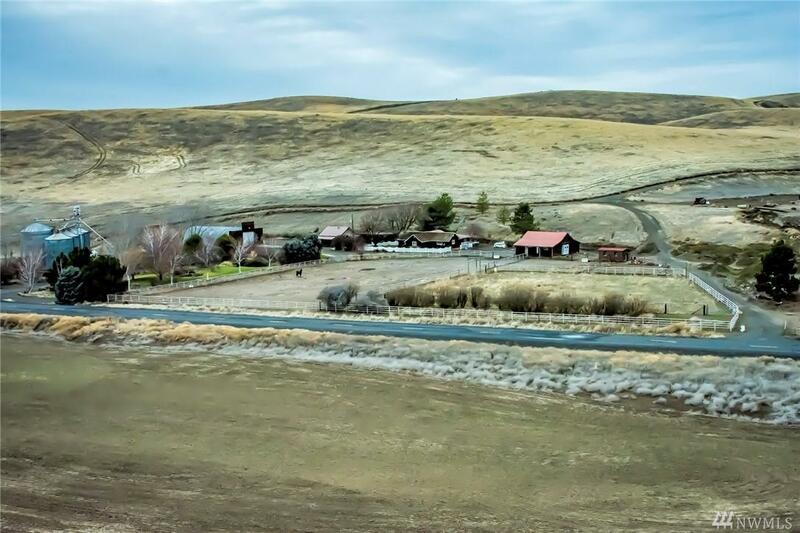 Serene rural living awaits you. 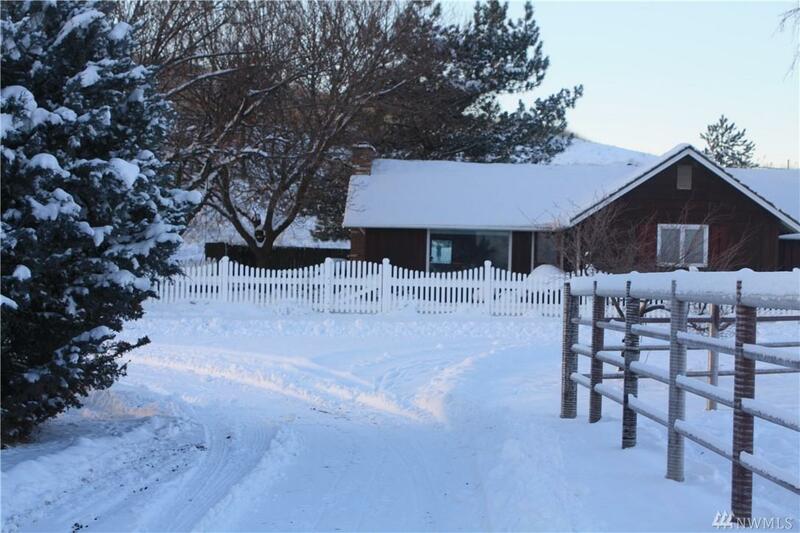 Charming farmhouse on a 9.9 acre setting w/ so many amenities! Home has 3 bdrms/1 bath on main, with comfortable living room and family room (or 3rd bdrm).Basement flex room w/ 2nd fireplace. 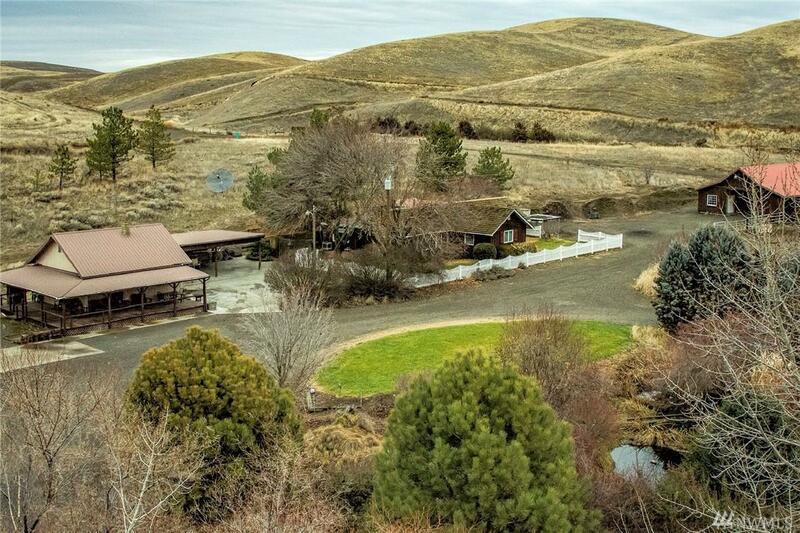 This horse property w/ beautiful barn, heated tack room and pens. 40x80 steel shop, w/ 2 furnaces to accommodate any hobby. Bunkhouse has full bath/sleeps 8 on custom bunkbeds. Stroll through your own park oasis..w/pond! 40 min to WW, 15 min to straw plant. Rare opportunity! 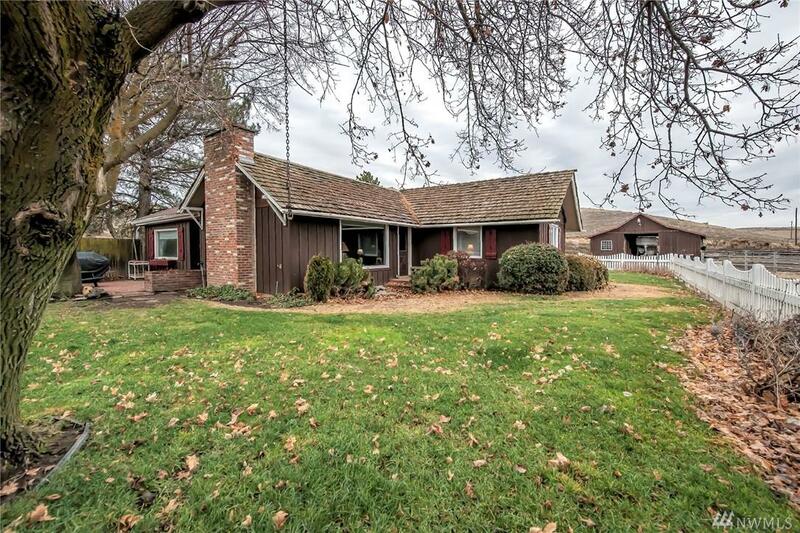 Listing Courtesy of Windermere Re Walla Walla.